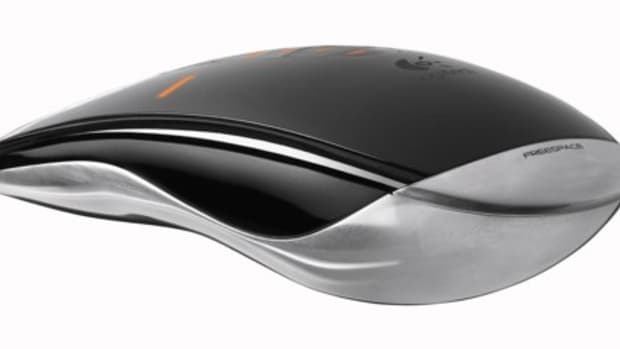 Logitech wanted to find the most optimal, ergonomic hand position for its latest mouse and after hundreds of prototypes, they settled on a 57-degree vertical angle. 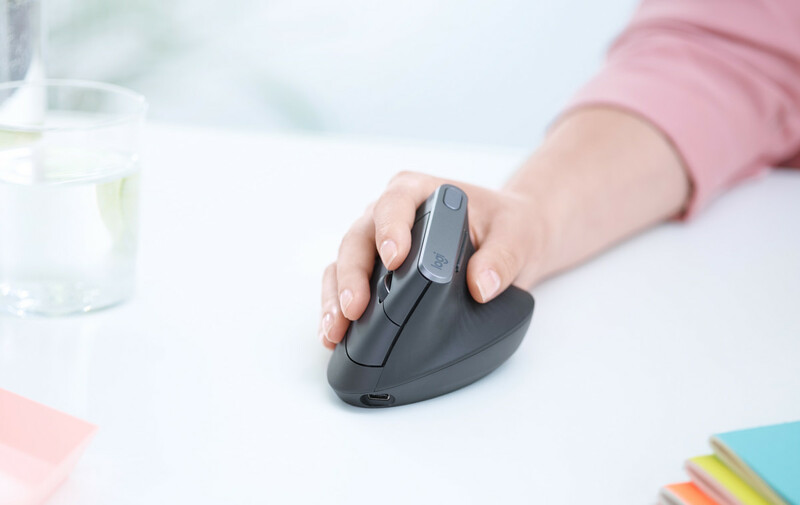 This natural handshake position is said to reduce muscular strain by 10% and requires four-times less hand movement due to advanced optical tracking and a dedicated cursor speed switch. 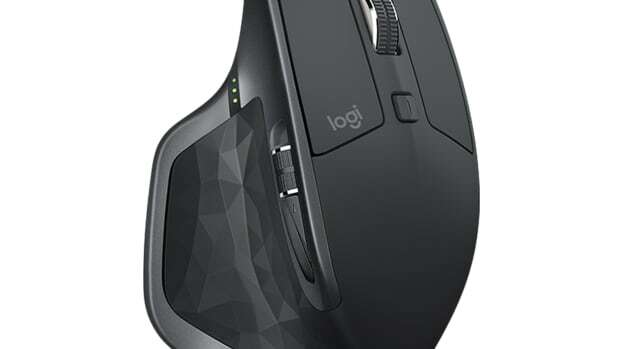 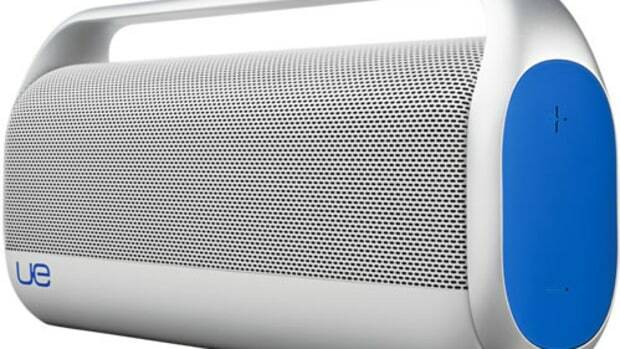 It&apos;s also got USB-C charging that lets you quickly charge the mouse in a minute for three hours of battery life while a full charge gives you four months of usage.